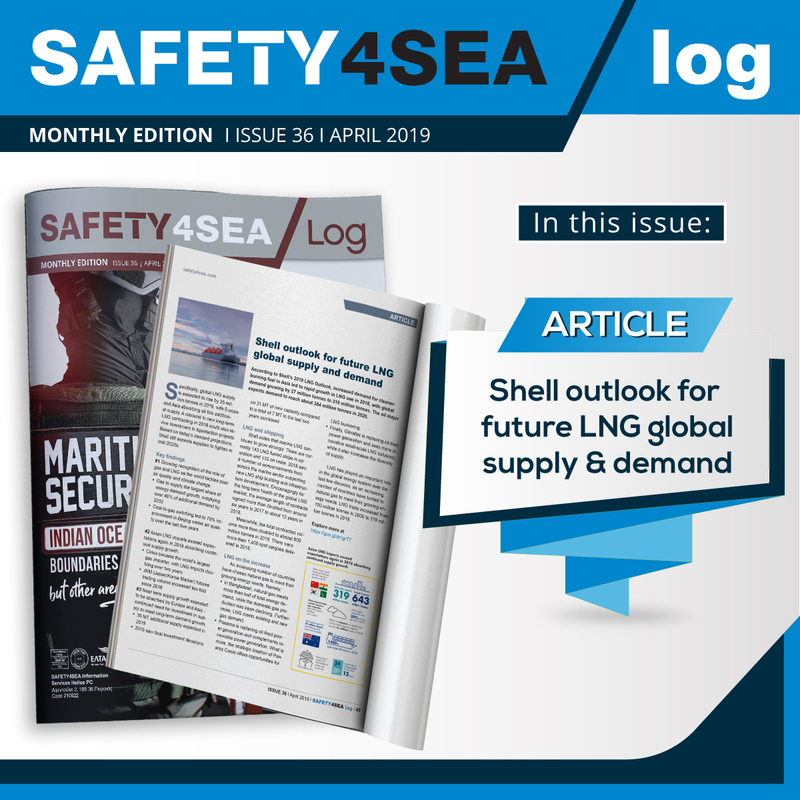 While the voting procedure for the 2019 GREEN4SEA Awards is open, Mr. Paul Flaherty, Director, Fleet & Technical Operations, Navigator Gas, explains how the company has set a pioneering direction toward greener shipping for which it has been nominated in the ‘Tanker Operator’ category among other distinguished nominees. Many vesels of Navigator Gas’ fleet are burning ethane as a fuel; also the company opts for ammonia fuel for which is under discussion with partners and has decided to choose Low Sulphur Fuels from 2020 instead of scrubbers. Mr. Flaherty adds that the company strives for becoming early adopters of new green technologies and practices, highlighting innovation is the only solution to go beyond compliance. SAFETY4SEA: Your organization has been shortlisted for the 2019 GREEN4SEA Awards in the ‘Tanker Operator’ category alongside a number of other distinguished nominees. What would you like to share with industry’s stakeholders with respect to this development? Paul Flaherty: Navigator Gas is very proud to be nominated alongside some of the industry’s most reputable and distinguished shipping companies, for one of our contributions to environmental protection by reducing harmful Greenhouse Gas Emissions and cleaner air. 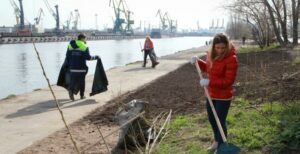 S4S: When it comes to tackling the green challenges around the shipping sector, what are the core priorities on your agenda? P.F. : Our first priority in respect of the many green legislative challenges we face, is to be fully compliant with both the requirements and the spirit of any new legislation. This often means we are early adopters of new technologies and practices, to get ahead of the compliance curve and before it becomes compulsory. We have fitted Navigator Gas vessels with LNG and Ethane fuelled main engines, Ballast Water Treatment Systems and other equipment to reduce Fuel and Lub oil consumption and minimise our emissions to air and water wherever possible, long before it becomes a legislated requirement to comply. As an example of complying with the spirit of legislation goes, we will not be fitting scrubber systems across our fleet to meet emissions reduction targets while still burning High Sulphur Fuel. Our intention is reduce potentially harmful scrubber wash water discharges into the ocean and landing sludge/ chemical by products ashore as far as we possibly can. We will comply with the requirements by using gas fuelled engines where it is economic to do so, or by using compliant Low Sulphur Fuels. 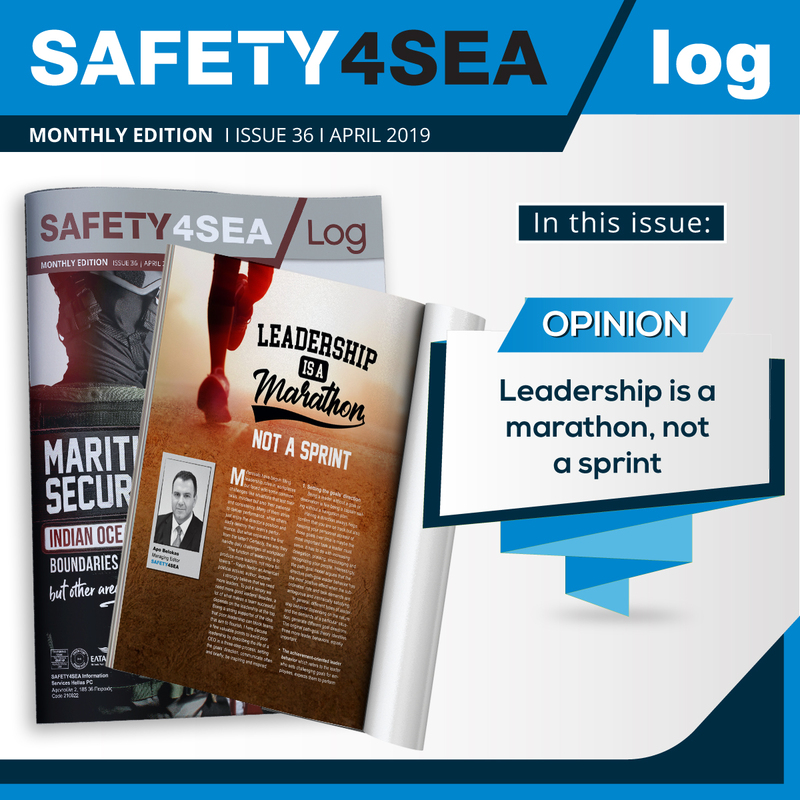 S4S: Which best practices would you recommend from your perspective to enhance green performance onboard and ashore? P.F. 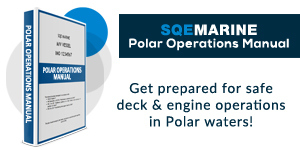 : In addition to full compliance with all rules and legislative requirements, we create an environment that empowers both ship and shore staff to be innovative and continually seek to improve in all that we do. Identifying efficiencies, even those that on their own may at first appear insignificant, are the building blocks of greater efficiencies that reduce waste, emissions and our environmental footprint wherever we operate. P.F. : We are in consultation with the manufacturer of our gas fuelled Auxiliary engines to convert some, or all of them, to Ethane fuel, as we often have ethane available to use as a fuel when carrying it as cargo. As exports of ethane from the US are increasing, we see this as a far more cost effective and reliable source of fuel for both main and auxiliary engines. We are also in partnership with MAN, DNV and 2 other shipping companies on a project to develop Ammonia as a fuel. This is another example of where we are seeking to innovate and be early adopters of new technologies and fuels that will meet current and future emissions reduction targets and make significant steps towards the reduction of harmful greenhouse gas emissions. P.F. 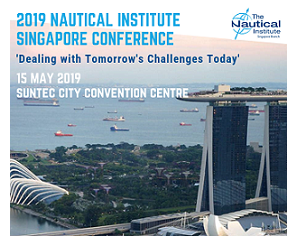 : We must recognise that the shipping industry has made significant progress in complying with environmental legislation and do more to promote the good work that has been done and the good work that continues to be done, in meeting ever stringent environmental targets. 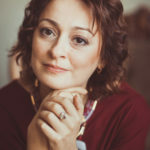 The shipping industry must also recognise that global public expectation has changed and there is an ever increasing expectation that governments and industry will work hand in hand to innovate, develop new technologies and set achievable and sustainable targets to reduce harmful greenhouse gas emissions. 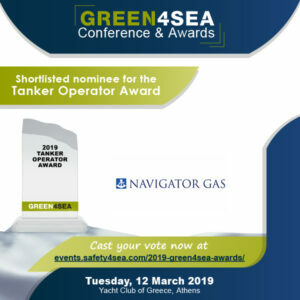 You may cast your vote for Navigator Gas at 2019 GREEN4SEA Awards dedicated webpage till 22nd of February 2019!